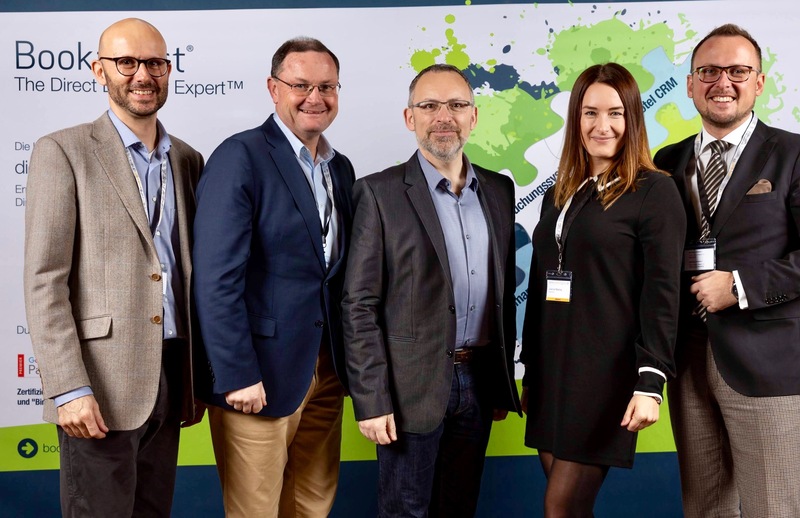 Pictured are (from left to right) Mario Clemente, Market Manager for Bookassist DACH; Alan Threadgold, Bookassist COO; Des O’Mahony, Bookassist CEO & Founder; Joanna Machaj, Bookassist Polska Market Manager and Mirosław Włosik, Grupa HCG Kraków. Bookassist Polska brings local support for Booking Engine, Web Design, Digital Marketing and Channel Manager services for all Polish clients and provides the same strategic consultancy on growing direct business and optimising margin to all client hotels. Bookassist also launches its Bookassist Academy in Poland with an upcoming seminar event on “Dynamic revenue management in the hotel industry” to be held April 10 in Kraków. For details of the event, see here.